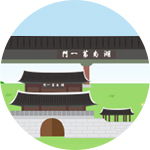 Theme TravelWho wouldn't fall in love with jeonju? COPYRIGHT © 2017 JEONJU CITY. ALL RIGHTS RESERVED.